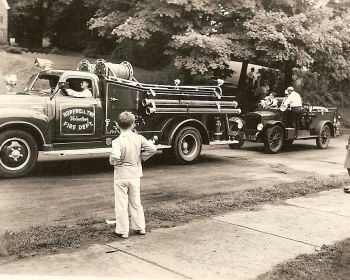 The Hopewell Township Volunteer Fire Department was formally called to order in November of 1940 by a group of concerned citizens after a major fire took place on South Heights Road. 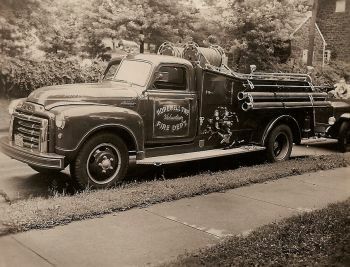 In 1942 the membership purchase 2 fire trucks from the Aliquippa Fire Department. 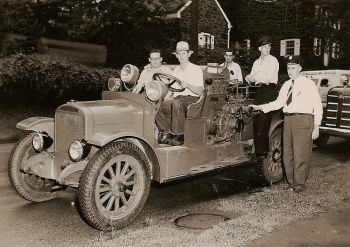 They were a 1916 Brockway and a 1918 American LeFrance. 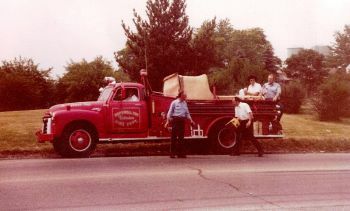 In 1977 R Lee Ramsey Station #2 was built because of our expanding township. 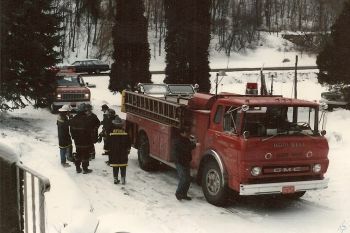 With this station came the purchase of a 1977 Mack Cf-600 pumper still in service today. 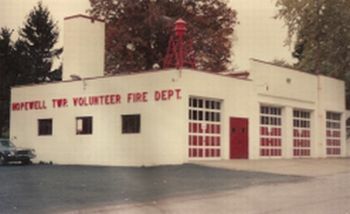 Station #2 was renovated to add an additional 4 bays for the fire trucks and the creation of a meeting/training room and the complete renovation of the banquet hall. The new bays are now large enough to handle the the ever-growing size of fire trucks.